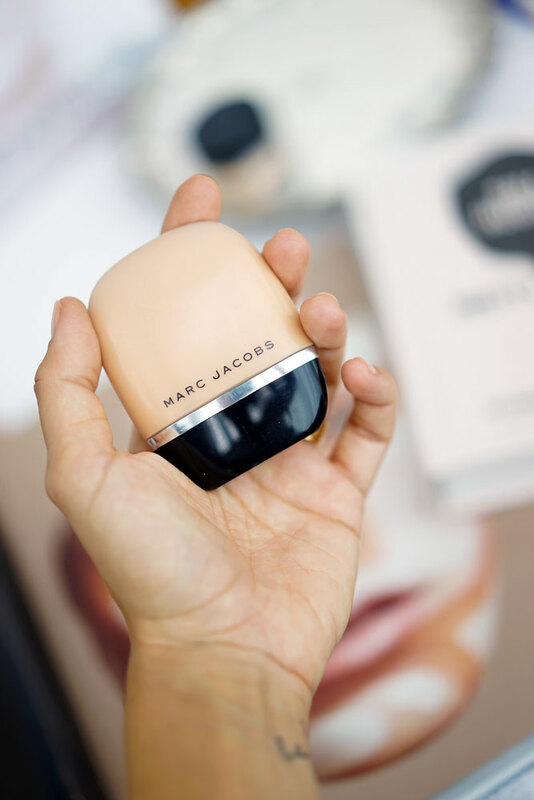 - it has a lighter, more fluid texture that offers buildable coverage and that can also be used for touch-ups throughout the day. - It provides broad spectrum non-chemical SPF 20 / PA++ sun protection. - it applies effortlessly, so smoothly and easily, blending out seamlessly. - the packing is the most bag-friendly I have ever hold in my hands. - It’s, lightweight, luminous and easily buildable: the mineral pigments transform into silky cream that blends seamlessly onto your skin.